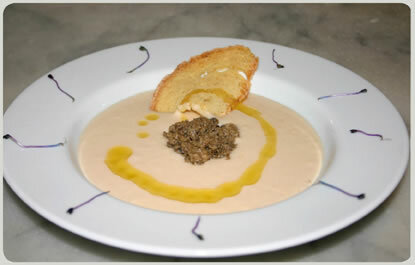 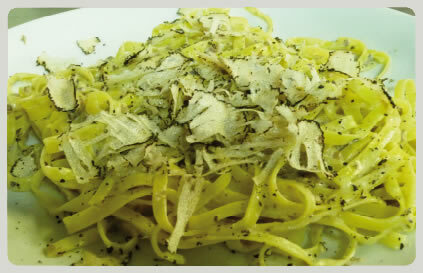 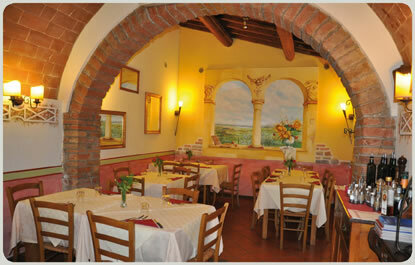 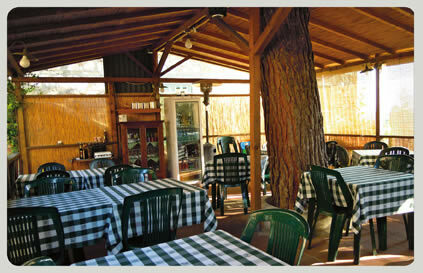 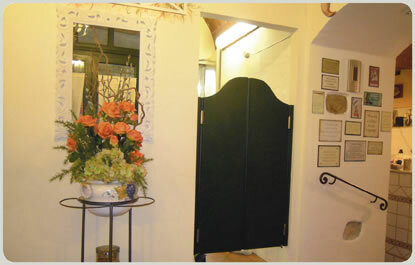 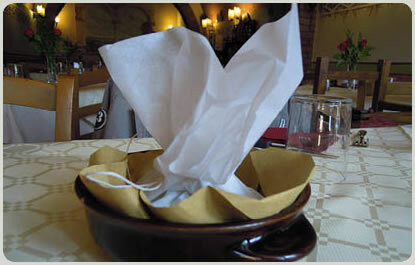 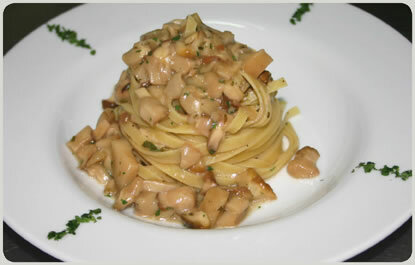 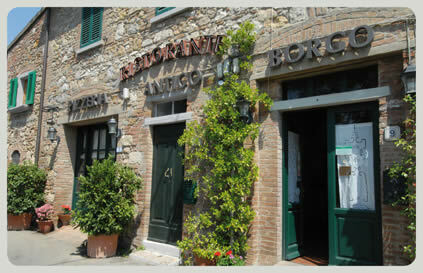 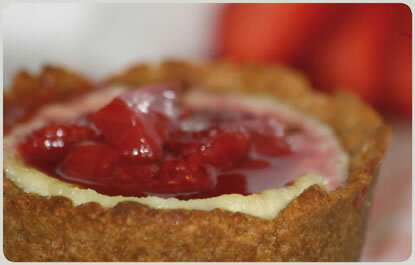 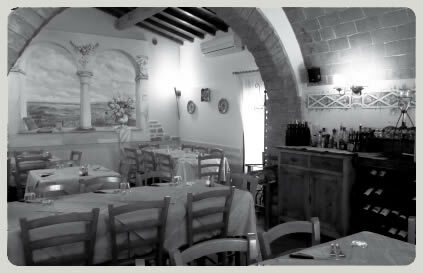 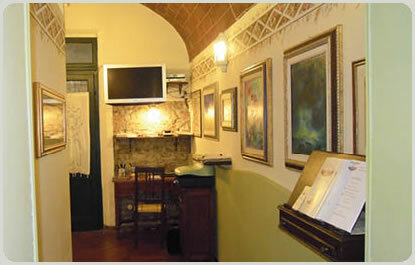 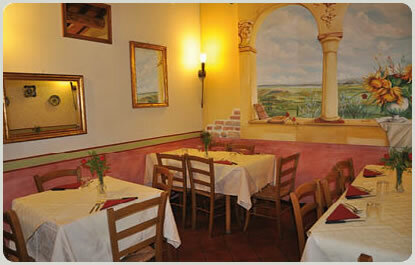 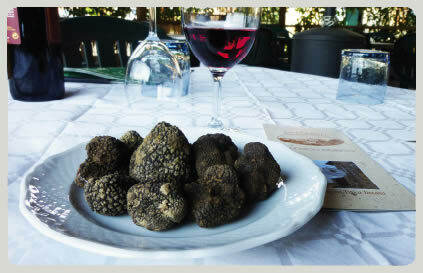 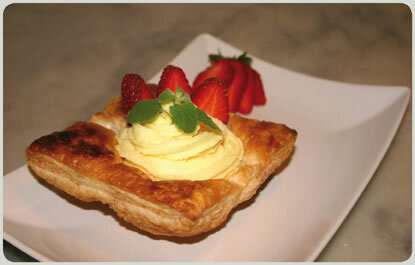 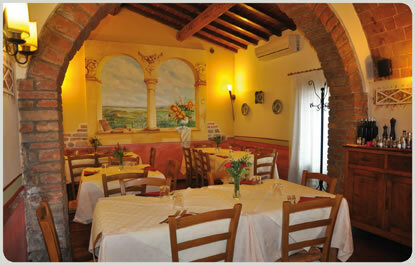 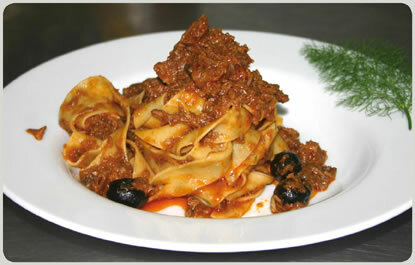 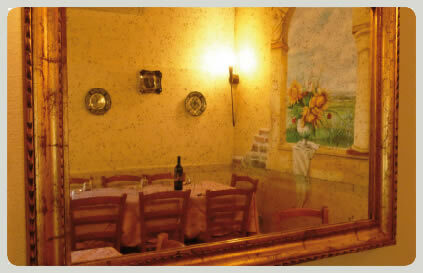 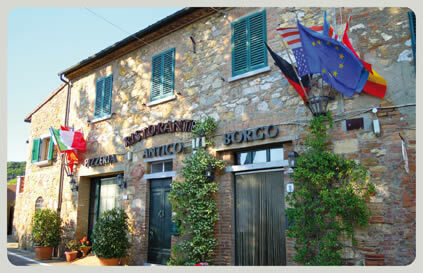 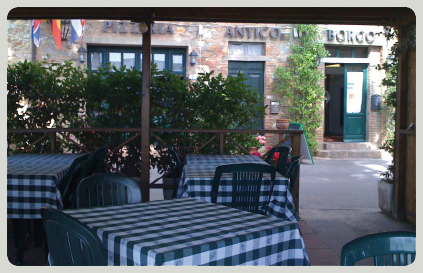 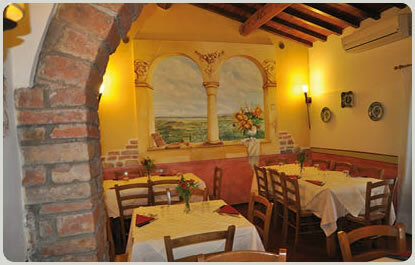 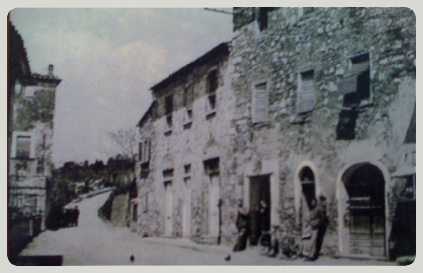 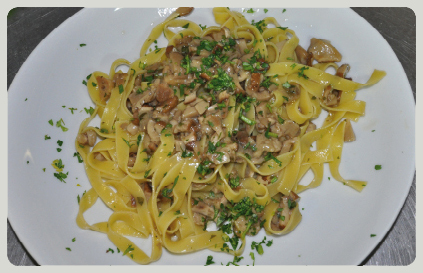 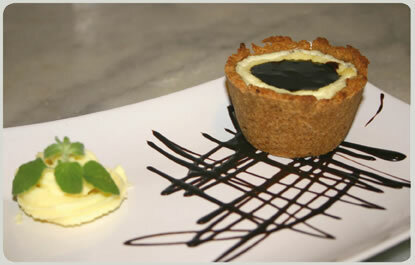 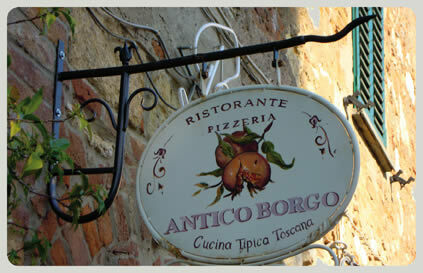 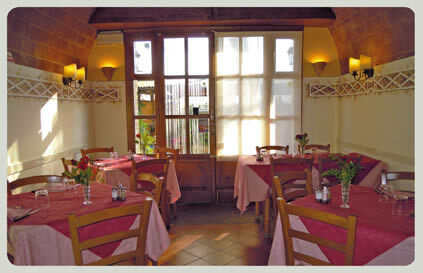 The history of Ristorante Antico Borgo dates back to 1994. 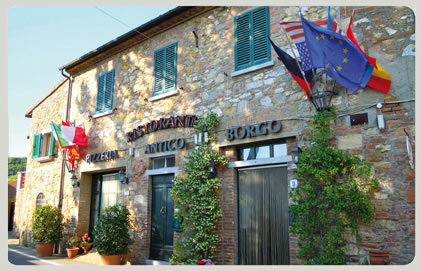 Located in Iano, approximately 10 km from the town of Montaione and 3 km from S. Vivando, Antico Borgo is a restructured farmhouse that has retained an atmosphere of times gone by. 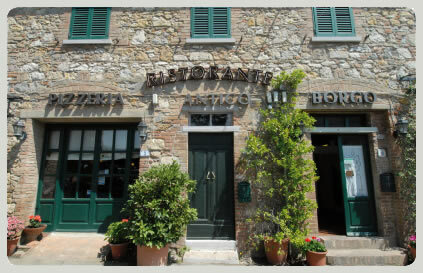 Comfortable and welcoming, it offers guests a wide selection of dishes that reflect a continuous gastronomic research that maintains the Tuscan culinary tradition intact. 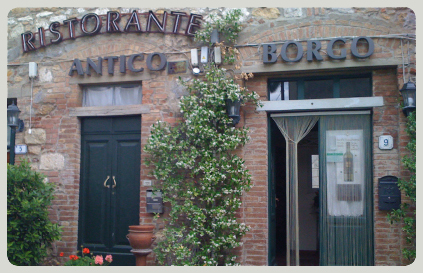 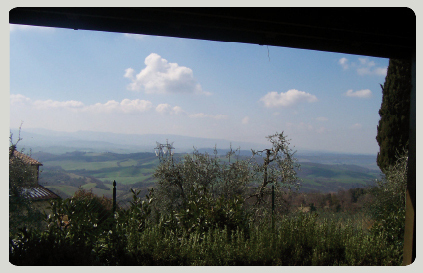 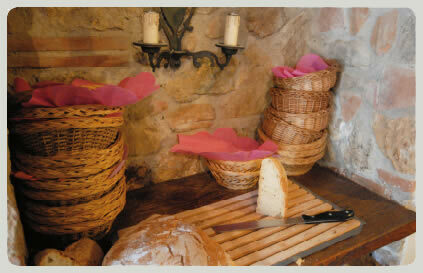 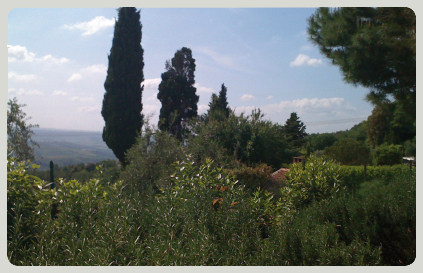 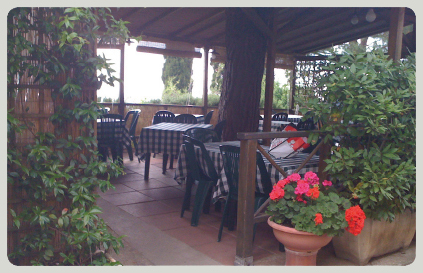 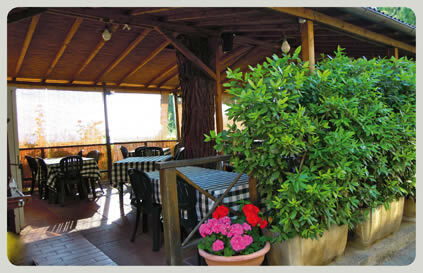 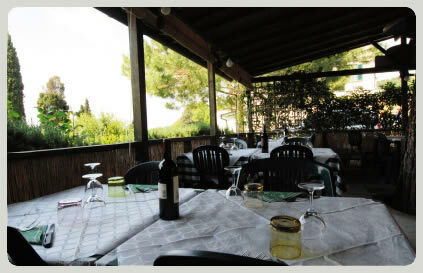 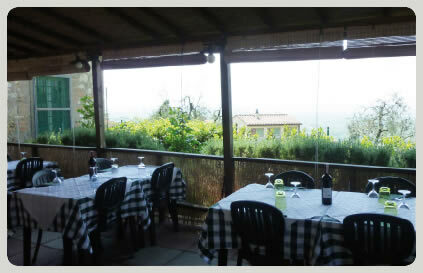 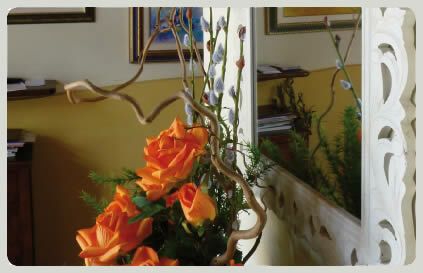 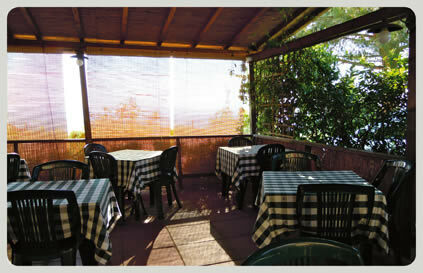 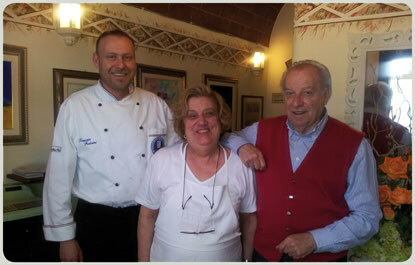 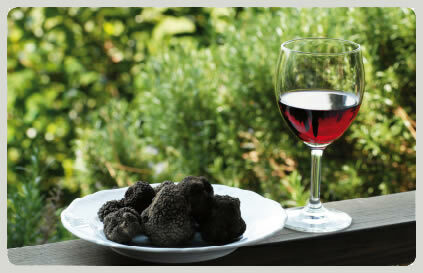 Surrounded by the unique Tuscan hills, Ristorante Antico Borgo will welcome you with the courtesy of Marisa and Mauro. 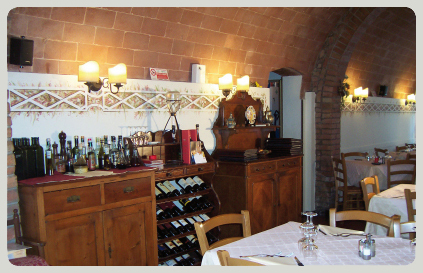 At the restaurant you can meet up with friends, organize a business dinner or celebrate a special event (with a personalized menu, also fish-based, to be booked at least two days in advance). 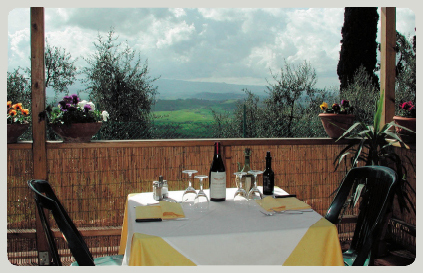 In spring and summer you can enjoy our dishes that combine tradition with creativity by dining on our panoramic terrace from which the stunning view of the Tuscan countryside can be enjoyed.